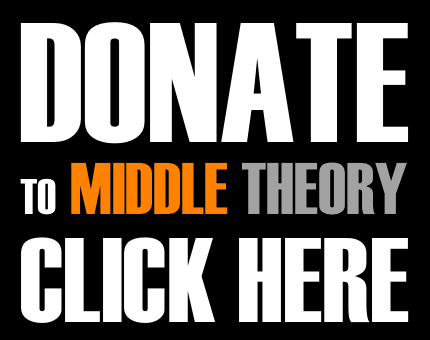 This week on Middle Theory, our heroes return to discover they have been fingered by David Icke’s followers for their involvement in a dark conspiracy stemming back to Machiavelli’s famous political writings, and a presumed Saturnian death-cult. Truth, as they say, is often stranger than fiction… but not in this case. We still got a laugh out of it. 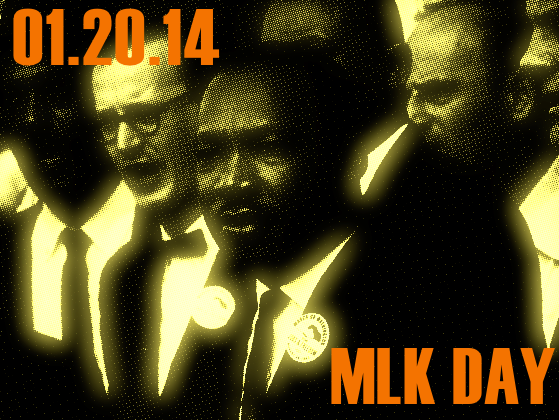 In addition to our homage to Dr. Martin Luther King, his life and legacy, and the “human side” of the man and his nonviolent activism, we also discuss the recent setting of the Doomsday clock, proper deserts to serve with steak and spinach at the Vatican, U.S. secret deals with a Mexican cartels, an interview with Greg Howard on sports shenanigans, and much more… visit our show notes page for a complete list of subjects on the table. Special thanks to Angie Tanguay and Betty June Farkas for their recent donations, and hereby becoming the latest inductees into the World’s Most Secret Society. Your support means the world to us… and we’re not talking about planet Saturn. If you enjoy the program, please consider joining our supporters by sending us a small donation. You can help us provide what we do, and provide more of it, by doing so… which helps us keep giving you what we do free of charge. Boy listening to this (past) episode wasn’t good for my blood pressure! I had already read a TIME article about the deal between the DEA and the Sinaloa cartel –BTW isn’t wonderful how you have to resort to FOREIGN media in order to learn what’s happening on your OWN nation?– but now with the speculation that Fast & Furious could have been part of this unholy deal, it’s hard not to take it even 1 step further & wonder whether someone in the US State Dept wanted the violence in Mexico to increase, in order to justify a military action in our territory. Perhaps I should take off the tinfoil hat & let my skull enjoy a bit of fresh air; nonetheless there is one incontrovertible fact: to this day, the founder of the Sinaloa cartel –Joaquín ‘El Chapo’ Guzmán– has evaded capture after he literally walked out of jail in January 2001. Was someone in the US government tipping him off on potential raids?